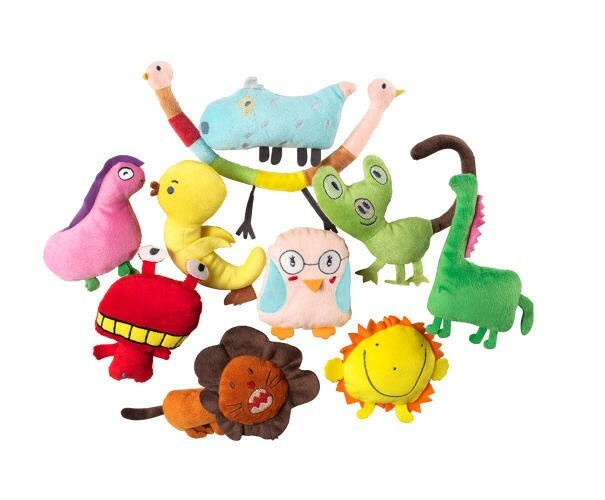 In this November 20 to December 24, there will be a bunch of strange shapes plush toys on the shelves of IKEA children's home area. The designers of these time-limited toys are very special, they are 10 children from different countries. 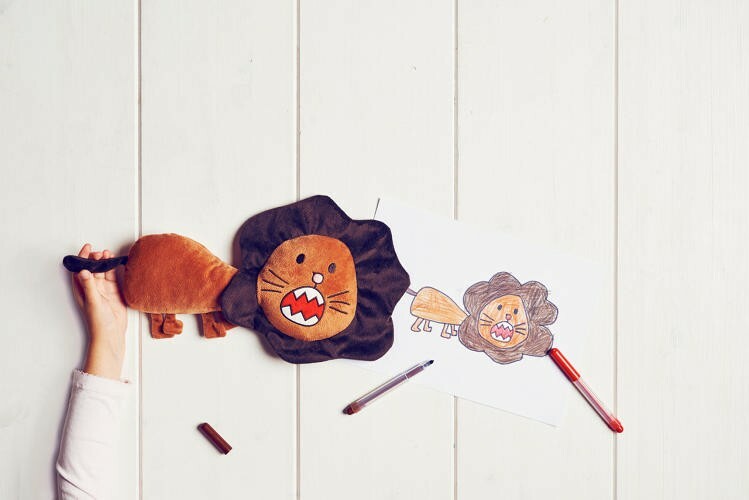 They are also the price winners of the second Soft Toy Drawing Competition held by IKEA last year. As a bonus, all the toys they draw on paper are transformed into almost identical physical toys and sold to children around the world. 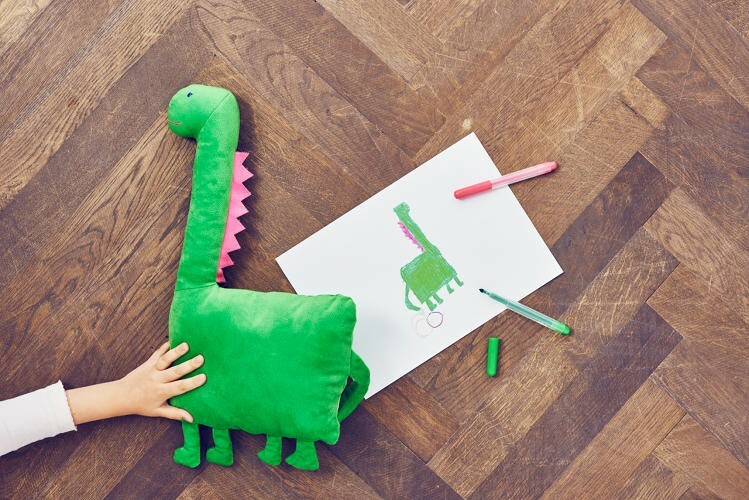 These toys are priced between $ 1 and $ 8 each, and IKEA Foundation (IKEA) will donate $ 1 to support the children's right to play and develop. 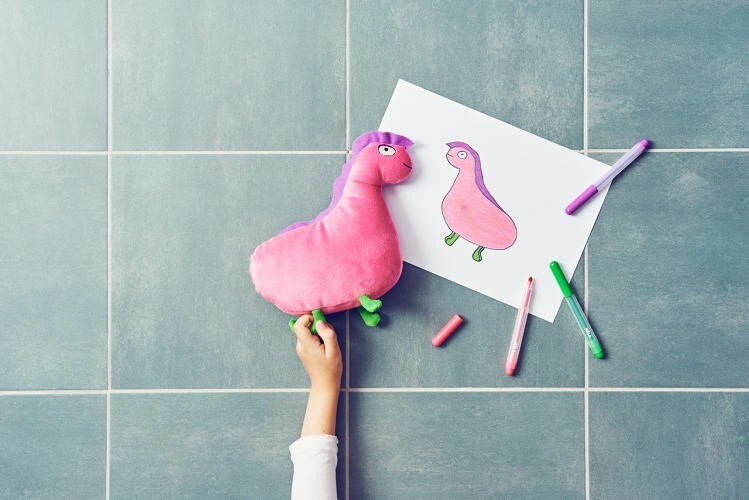 Last year was the first year of sales of plush toys, which were so popular that the IKEA Foundation finally donated more than $ 11 million. Of course, those works were fortunate to choose a small designer, but also the final production of IKEA plush toys that are very satisfied. This year's ten works were selected from 52,000 entries. The top ten designers are from Finland, Indonesia, France, Egypt, Thailand, Spain, Hong Kong, Czech Republic, Turkey and Canada, the youngest is 5 years old and the biggest is 9 years old. Chutirada from Thailand, is the smallest winner. 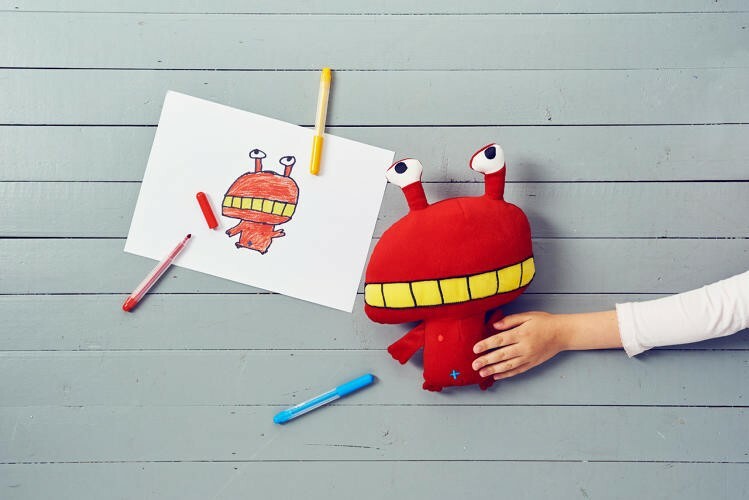 He designed plush toys, at first glance a bit like a crab. But he explained, it was a bacteria that would eat sugar and starch on our teeth. The oldest Naurazka Salsabila, from Malaysia, her brain hole is not small. She said that the animal with four small green feet was the product of a hybrid of dinosaurs and horses, and she gave it the name "horsasaurus". The rest of the toys are also interesting, even if a puppy or bird, the children and adult presentation is very different. The standard of judgment of this competition is to be absolutely original and special enough, but also easy to produce. This year the game is being held, children under the age of 12 can contribute, the deadline is October 30. Entries can be submitted online or at the local IKEA store. But this year's winners will be decided from the network selection, voting will start from November 12. Why January 18th is Winnie The Pooh Day?